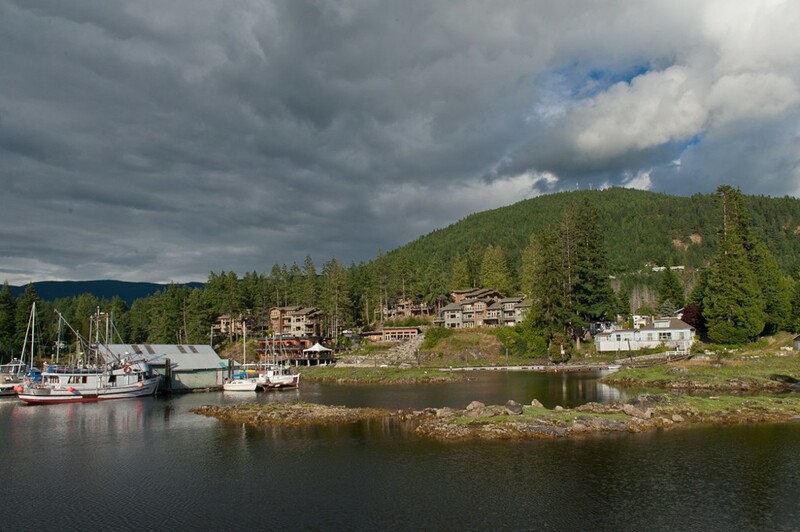 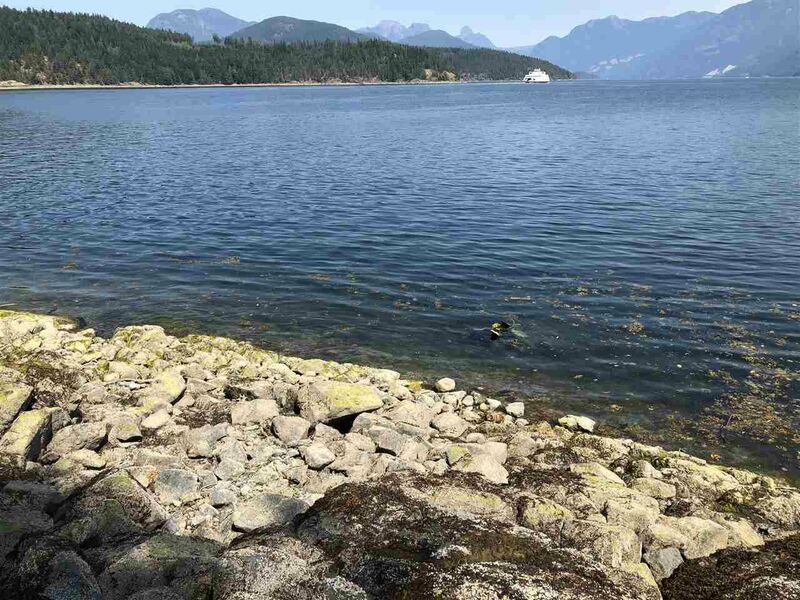 Location: Pender Harbour is located at the North end of the Sunshine Coast, BC. 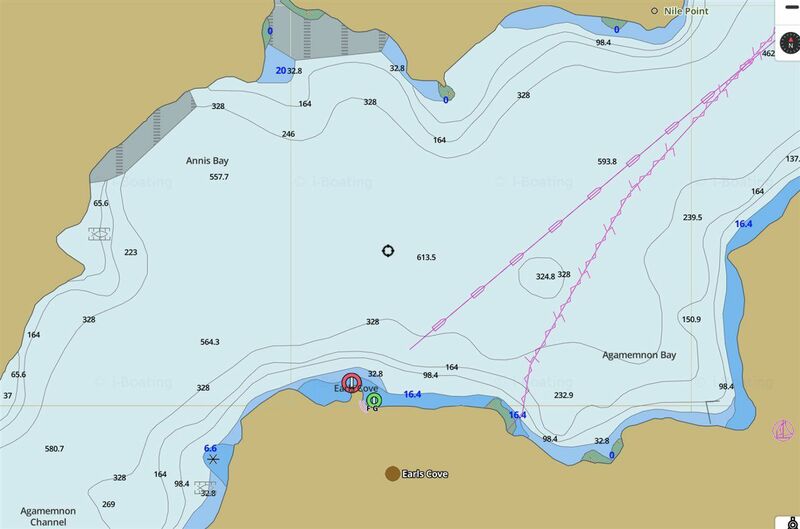 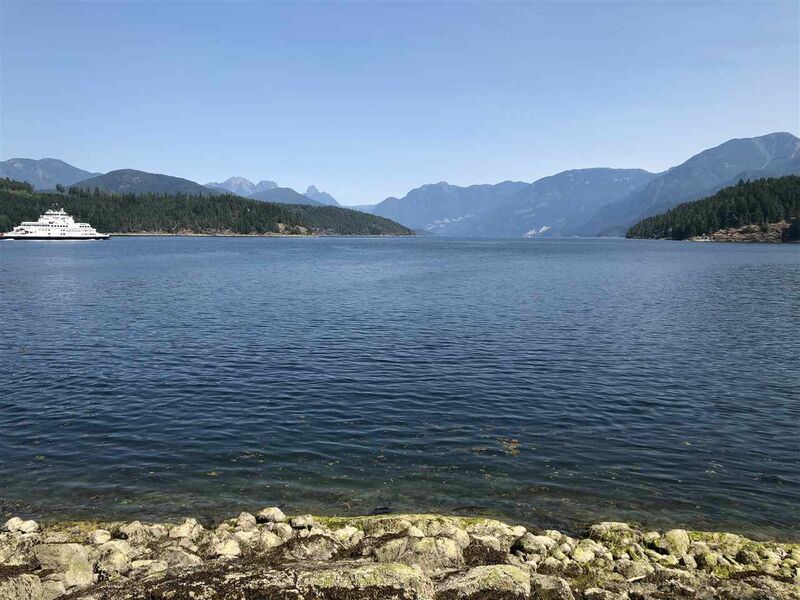 Within Pender Harbour there are many different areas such as Middlepoint, Madeira Park, Francis Peninsula, Kleindale, Garden Bay, Irvines Landing and Daniel Point. 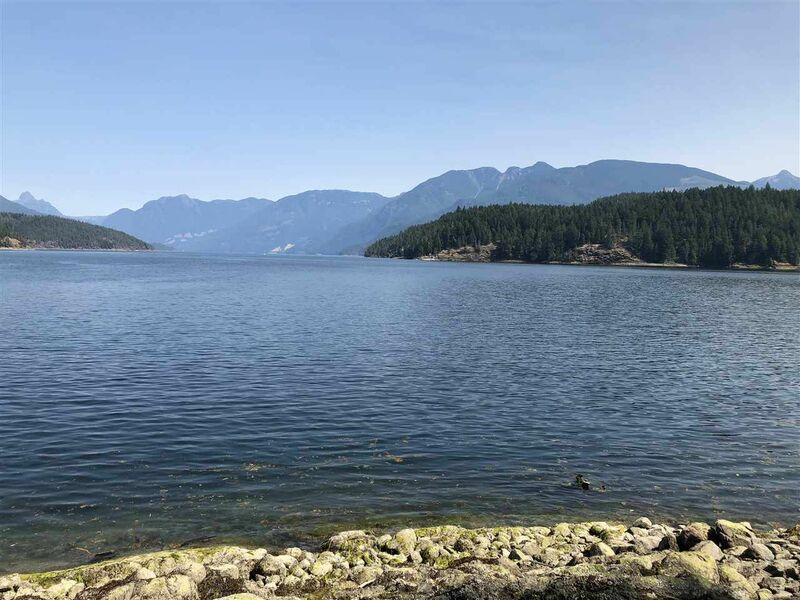 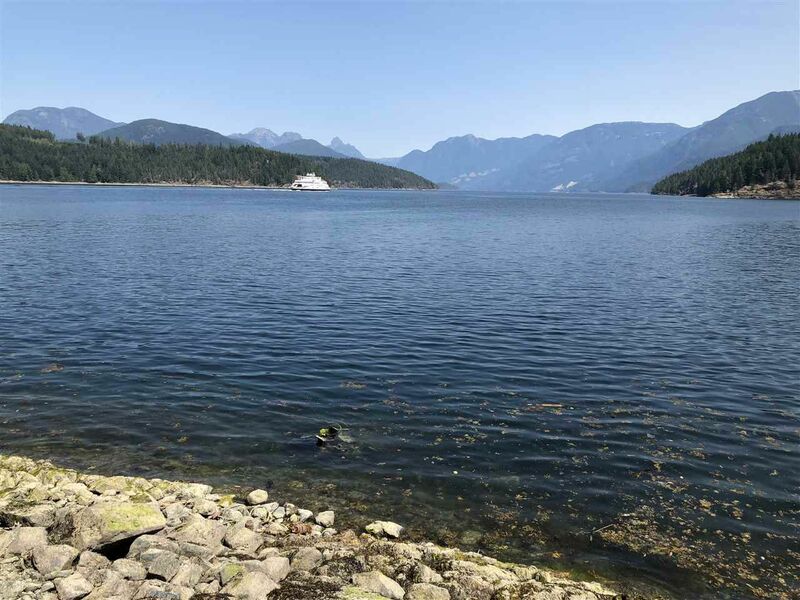 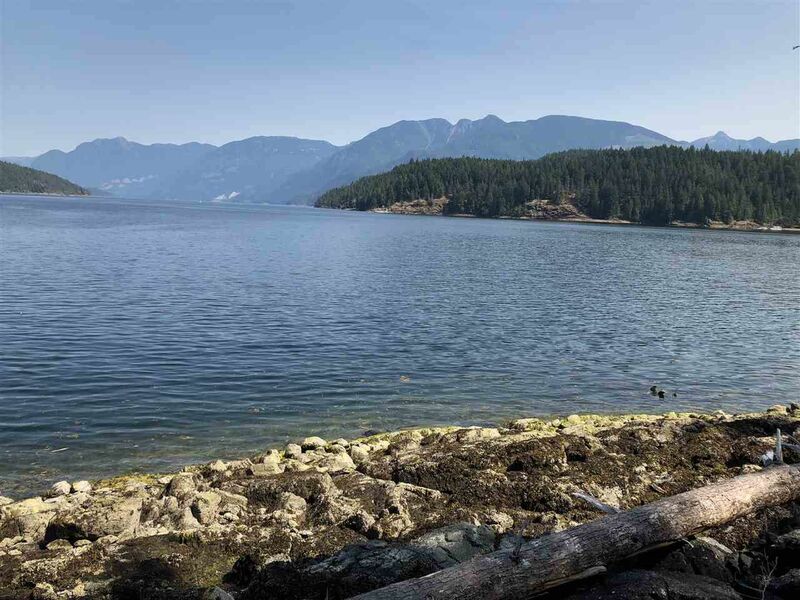 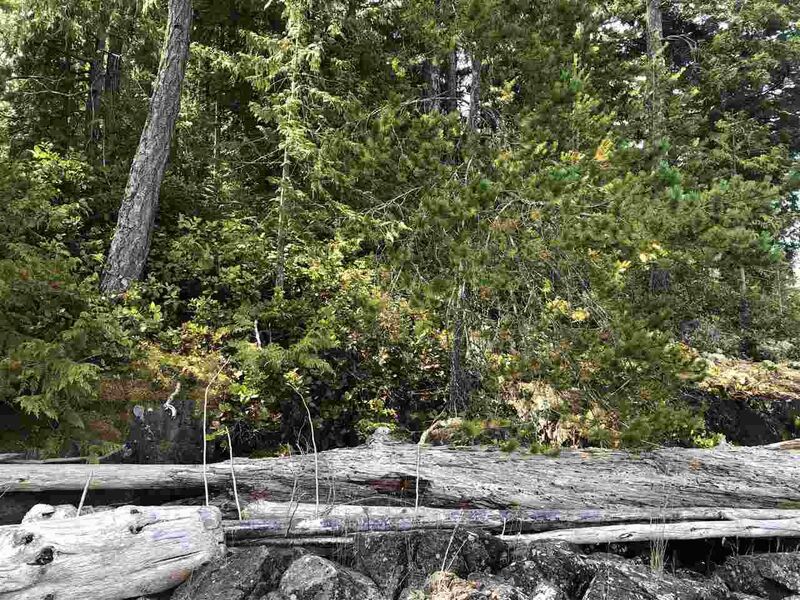 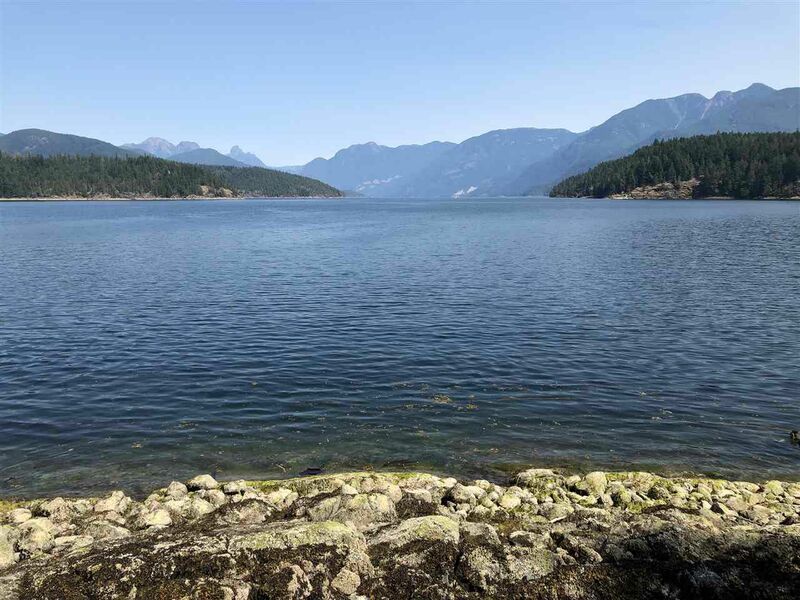 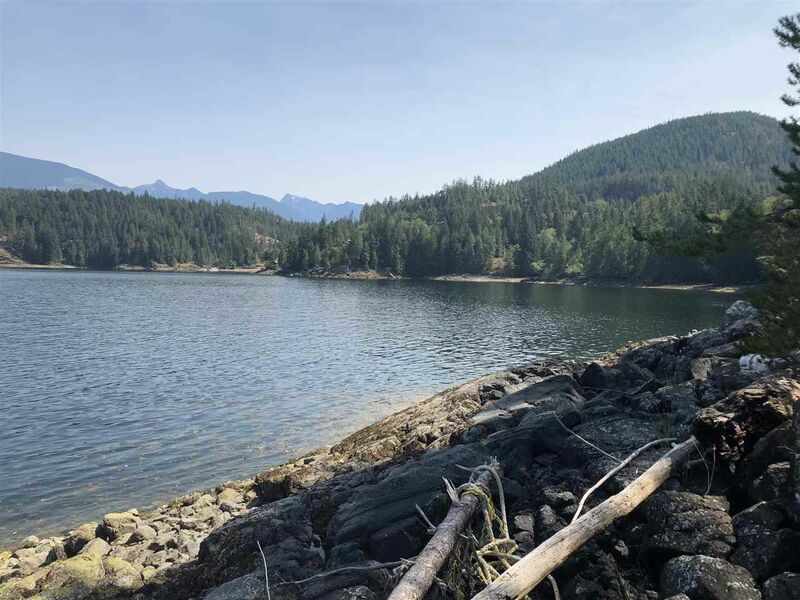 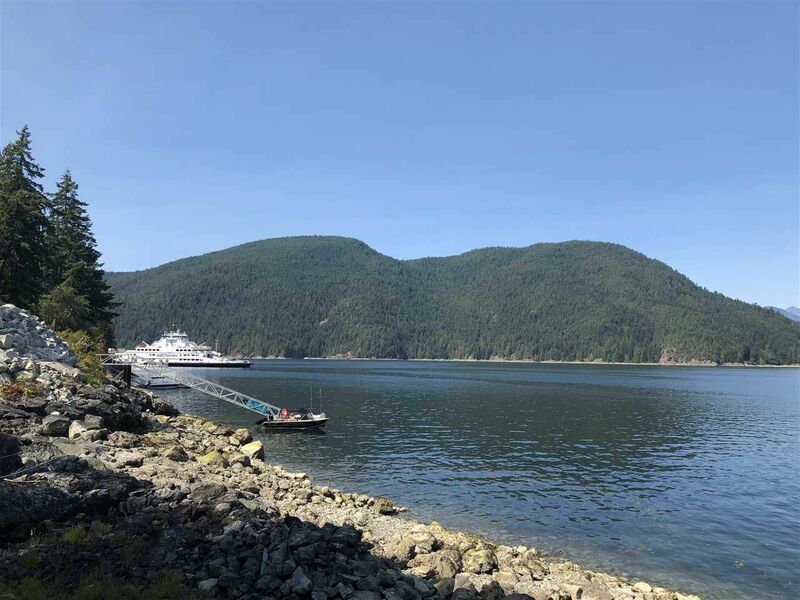 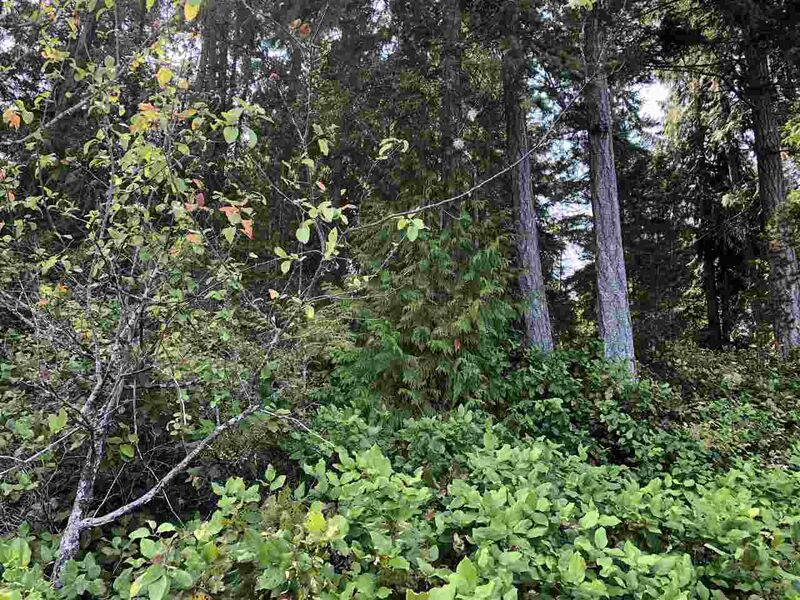 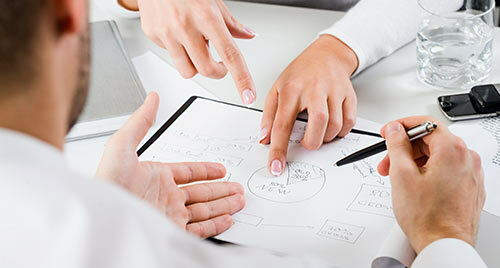 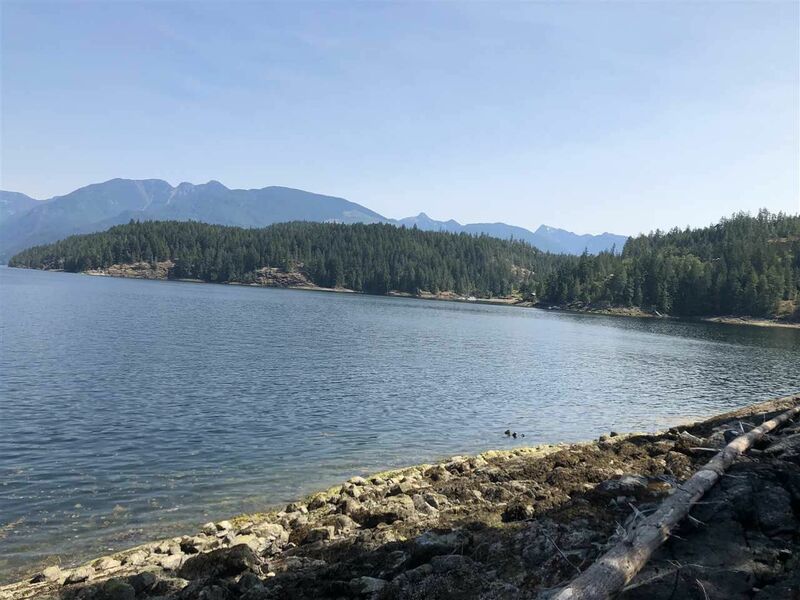 Property Types: With fewer than 3000 tear round residents, the majority of recreational properties are located in Pender Harbour with a large percentage of them being lake or ocean waterfront.